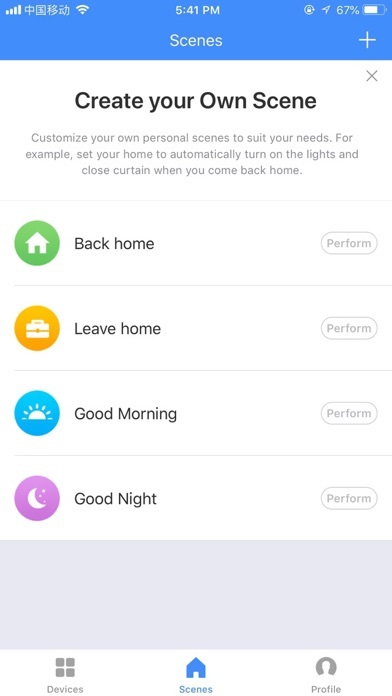 WarmTouch Thermostat App, allows you to control you heating anywhere in your house, or from outside of your house. 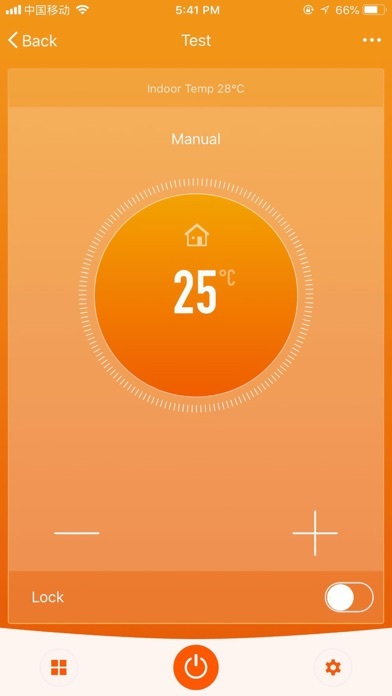 Our App connects to our specially designed Thermostat and allows you to control your underfloor heating anywhere. If you have Alexa, you can also ask Alexa to "Turn on the Underfloor Heating in the Kitchen". Or "set the temperature to 24 degrees". 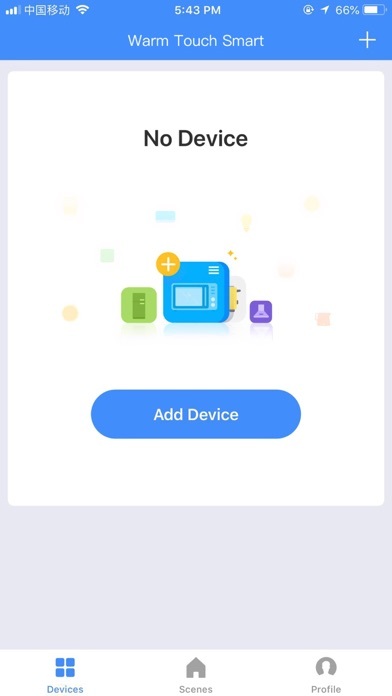 We hope you enjoy this app, as much as we had fun designing it!